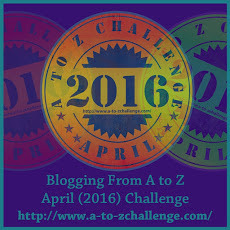 I so happy to have my friend and talented writer Jana Richards here answering questions about all things books and reading.Welcome to the A to Z April Blogging Challenge, Jana! So Jana, inquiring minds what to know. What are you currently reading? and Why you picked it? I’m reading three different books right now, in three different formats. I “read” audio books at the gym and currently I’m listening to Mary Balogh’s Then Came Seduction. Why? Because I love Mary Balogh’s books. On my e-reader I’m reading Please Release Me by Rhoda Baxter, who writes for one of my publishers. I was intrigued by the premise; on their wedding day, a couple is in a bad car accident, putting the bride in a coma. But this bride isn’t going to let a coma stand in the way of her happily ever after. Can’t wait to see how this one turns out. In print, I just started reading Somewhere in France, a WW1 romance. I saw this book on the Internet and it sounded so interesting I wanted to read it. I’m a sucker for a war romance. And it’s written by Canadian Jennifer Robson. Those sound like great reads, Jana. I’m currently reading The Lake House by Kate Morton, part of which takes place during WW1. I’m really enjoying it! Two of the authors are new to me, but you can’t go wrong with any of Mary’s books! Following up with the usual qualifiers. E-reader or Physical Book? Choice of Drink While Reading? 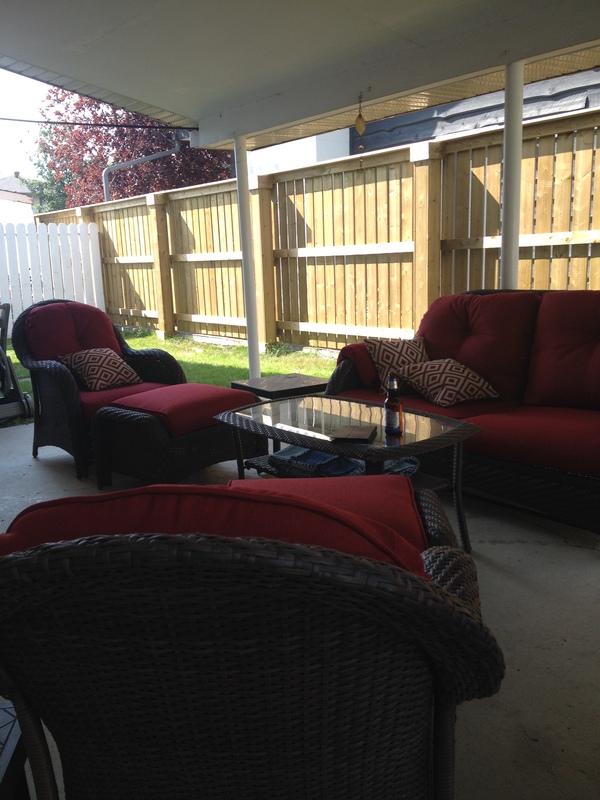 Favorite Reading Spot? I can honestly say I don’t have a preference between ebooks or print books. Both have their place. And I love audio books. They make working out at the gym, and long road trips, enjoyable. My choice of drink – Water at the gym, and either coffee or wine at home, depending on the time of day. I have a comfy chair in my living room that I like to read in. I sometimes read in bed, but I have a tendency to nod off. I want to know whom you’re an unapologetic fan girl for? An author you’ve read the most books from? Lifetime, I’ve probably read more Nora Roberts’ books than anyone else’s. Mary Balogh comes a close second. I’m definitely a fangirl of both. They are both so prolific and write such wonderful books. I’m deeply in awe! I couldn’t agree more with your picks! Love both their books! I’ve read a couple of hidden gems over the years. What book are you glad you took a chance on? When I belonged to a book club I read some books I probably wouldn’t have read on my own. One that comes to mind is Lord of the Flies – maybe not so much a gem as an experience. Speaking of gems, I contributed a novella, Chill Out, to The Wild Rose Press’s Candy Hearts Series for Valentine’s Day this year. I had the opportunity to read some of the other stories in the series, and maybe I’m biased, but I thought they were all little gems. A couple of my favorites were Ask Me by Laura Strickland and Be My Love by J.C. McKenzie. It sounds like a lovely series, Jana! I promise not to carve it in stone anywhere important. Three of your all-time favourite books? In no particular order: A Knight in Shining Armor by Jude Deveraux; The Defiant Hero by Suzanne Brockmann; Slightly Dangerous by Mary Balogh. I find most readers have an opinion on committing to a series. Book series fan? Favourite? Not a fan? I love book series! I love being able to find out what happens to other characters, and hanging out in the world the author has created for just a little longer. We romance readers love our heroes. Your overall pick for best book boyfriend? Tucker Longstreet from Carnal Innocence by Nora Roberts. At first he comes off as this womanizing, good ol’ Southern boy. I didn’t like him at all. But then Ms. Roberts lets us find out who he really is, and Holy Smokes, I’ve been smitten ever since. Hah, he sounds like a great book boyfriend. One of mine would be Cameron Quinn from her Chesapeake Bay Series! Time to ‘fess up. Worst bookish habit? Perhaps, on occasion, I have been known to read the last page first, just to make sure there’s really going to be a happily ever after. One of my mine involves a New Year’s Eve stay at cabin that didn’t have a television, let alone an Internet connection. We took turns reading the first Harry Potter book to our five-year-old son. A dear to you reading memory? When my youngest daughter was about six, she brought home a book from school about a child whose father had just died. It talked about the father’s funeral and what the child was going through. I got choked up as I was reading it, and Rachel put her hand on my arm and said, “It’s okay Mommy. It’s not our Daddy.” I don’t think I’ll ever forget my six year old trying to comfort me. Ah, that’s a sweet memory! Inspiration surrounds us. The name of a book or an author who has inspired your own writing? So many authors have inspired me, but I’ll just talk about three. I’m going to mention Mary Balogh again; I know when I read one of her books that I’m going to root for her heroine and fall in love with her hero. And I’m going to laugh and cry and feel the depths of sadness along with the highs of happiness. Her books are always an emotional read. I love Rosamunde Pilcher. I’ll never forget crying my way through “Coming Home” and not being able to put the book down. Perhaps it was that book, as well as “The Shell Seekers” that got me interested in writing World War Two stories. I admire Nora Roberts’ ability to always put me in her settings. She makes me feel like I’m right there with her characters, experiencing their surroundings, whether it’s Chesapeake Bay or New York City or Ireland. And she’s so prolific! As a writer, I’m in awe of the number and quality of the books she’s written. As a reader, I’m thrilled to have so many to choose from. Oh my gosh, I remember reading The Shell Seekers and being utterly enthralled with her storytelling ability. I loved that book! I think we would make excellent reading companions! Thanks for being such a good sport and answering my questions, Jana! I’m always curious about other’s reading habits and how it influences their writing. Jana’s book The Girl Most Likely is a wonderful read and will be a steal of a deal at 99 cents through May 13 to May 27th. Cara McLeod, the girl most likely to have the perfect marriage, is now divorced and, in her own words, “fat, frumpy, and over forty.” The thought of facing former classmates—and the ex-husband who dumped her—at her high school reunion terrifies her. Cajoled into attending by her kids and her best friend, Cara enlists help at the gym to lose weight and look great for the reunion. Personal Trainer Finn Cooper is more than willing to help—but does he have to be so to-die-for gorgeous? Finn thinks Cara is perfect just the way she is. She’s everything he wants in a woman, except for one thing—she can’t get past the fact that he’s eight years younger. To Finn, age and weight are just numbers. But can he convince Cara the numbers she worries about add up to only one thing for him—love? What are some of your favourite books to recommend? Cocktail Suggestions And a Review Or Two! February is nearly over. I have to confess it’s not one of my favourite months. I suffer from what I call my February Funk. Luckily there are birthdays and anniversaries and Valentine’s Day in there to help it speed by. Yesterday I indulged in a little retail therapy. Tonight I think I’ll give myself a manicure. 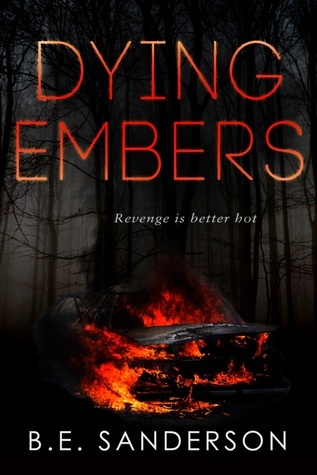 I have Dying Embers by B.E. Sanderson to read. I’m already getting chills! I might also sip a cocktail or two. 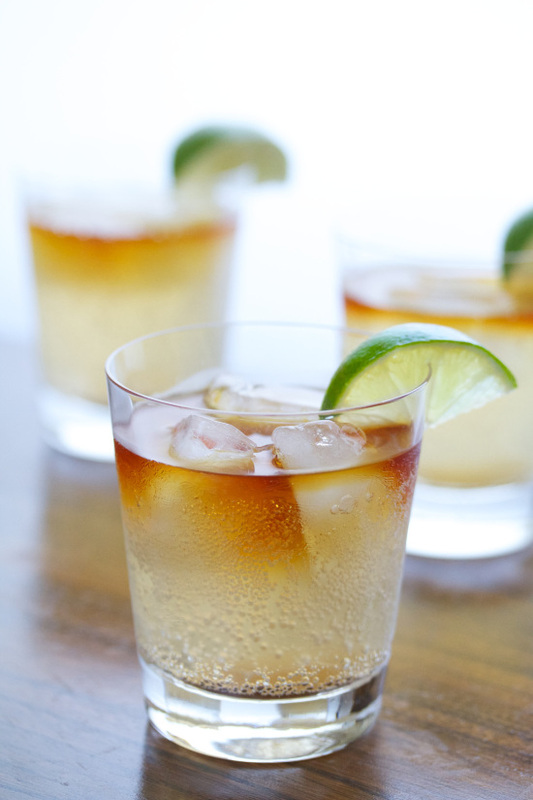 I’ve pinned some great ideas on my Cocktail Hour pinterest board. What’s your favourite beverage to curl up with in front of the fire? Or to sip while reading or watching a movie? I’ve tried this one and I loved it: Dark and Stormy. Candied ginger, ginger beer and rum. Yum! Two lovely reviews for OFF THE GRID you can find on Goodreads! If you head on over to either of these two lovely review sites you can enter to win a $25 gift certificate! Huge secrets, drama, mystery, betrayal, cover ups, murder, romance, twists and turns on every corner kept me on the edge of my seat. Off the Grid sure satisfied my craving for that mystery I have been craving. Sophie had to be my favorite characters in the book. She has a huge heart of gold wanting to help every patient in need. However, Sophie puts her own life on the line to help out a very pregnant Kellie. I loved the fact that they had scenes at a medical clinic in Vancouver. 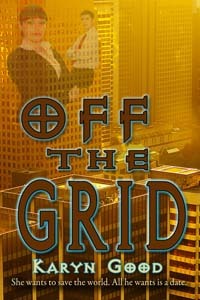 Off the Grid’s book cover does not do the book justice. HOT DANG!!!! Yes, I’m trying to make my review as nicely worded as possible! Folks this book will have you on edge! The suspense it brings, the romance it gives, the balance it has of the characters and story plot show the remarkable skill of the author! The twist you don’t see coming… Yep, enough to expose enough truth, but why is it held back… If you haven’t read Off the Grid yet, you are missing out! I believe this will be a hot book for 2015! These days the sun is coming up sooner and staying longer. There is an end to winter in sight. But not an end to needing recipes that make our lives easier and yummier. One of our favourite comfort foods are Sloppy Joes. So here’s our version! In a dutch oven brown the ground beef, set aside. Next brown the onions, celery, and add garlic in when onions are nearly transculent. Add the beef back in along with the roasted red peppers and the rest of the ingredients (except the buns!). Simmer for half an hour. Spoon meat mixture onto buns and enjoy! While your heating things up in the kitchen, you can be thinking of what books to by next. But Emma Sweet is tired of being a good girl. 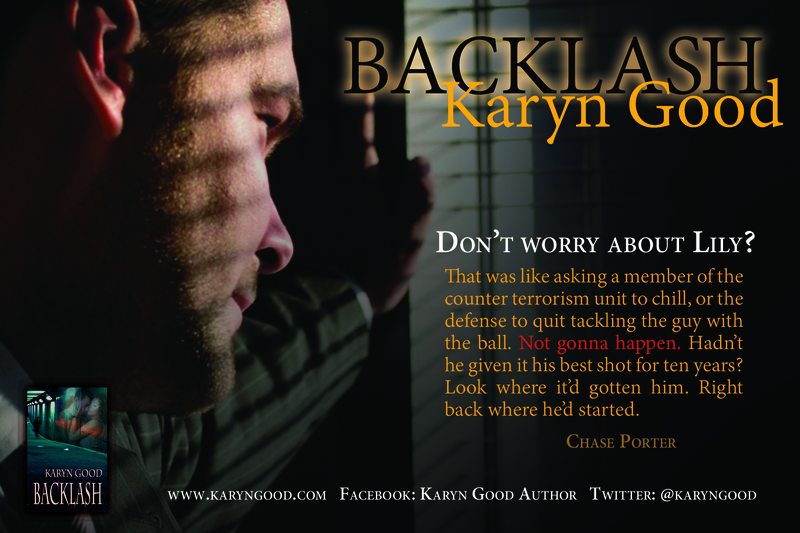 When she catches her husband cheating, she hits on the perfect plan to pay back all the men who ever broke her heart. Revenge isn’t as simple as seducing her old lovers and tossing a match, but watching them burn is deliciously satisfying. 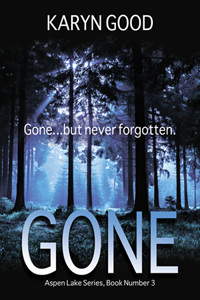 The one time in her life Agent Jace Douglas wasn’t a good girl, she lost her family. Now she would rather run far and fast when it comes to fire. 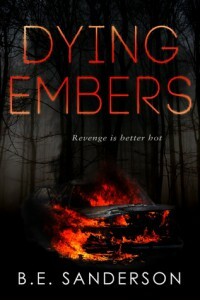 Too bad for her, she can’t walk away from a case where fire is the killer’s signature. 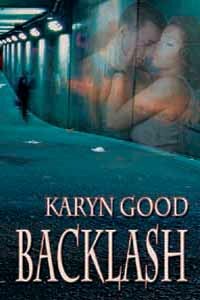 Jace needs to face her fears and catch this murderer before the flames of her past—and the smoldering heat she feels for Detective Ben Yancy—reduce her life, her career and her self-control to ash. Andrea McNelly’s job as a government agent is not asking questions, but then a routine assignment turns into a botched assassination of a Master Vampire’s human servant. Answers become a priority. 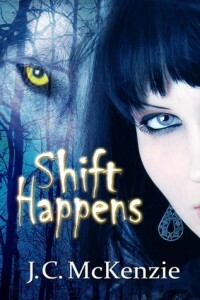 Her search to discover the truth is riddled with obstacles, the largest being an oversized Werewolf who resembles a Norse god. Andy can’t afford the distraction he offers, because if she fails, she faces eternal enslavement. Wick’s job is to monitor Andy, but he prefers more intimate activities, none of them G-Rated. His choices, however, are often not his own. His ability to help Andy is limited by his bond to the Master Vampire. Facing many trials and challenges along her path to redemption, Andy learns the value of her freedom might be set too high. Share the love and the book recommendations! What’s your favourite winter comfort food? It’s that time of year when we’re all running around in circles. Or maybe that’s just me. Some of you are probably organized and have tamed the beast that Christmas can become. Me? I’ve decided this is a go-with-the-flow year. 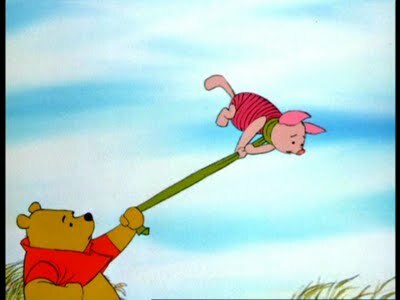 Do what I can, skip what I can’t and see what happens. Hopefully, it’s not anarchy. 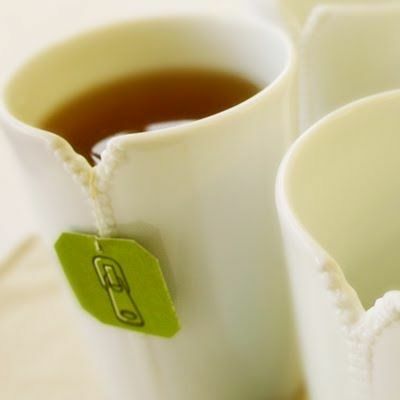 Might be a good idea to indulge in a little pampering to reduce stress. Like maybe a home manicure? Remove old color with polish remover and a cotton ball. Trim, cut and file nails to your length of choice. As for shape, there are two main options: square or rounded. And neither form will chip more than the other. Soak hands in a bowl of warm water for five minutes. Add two tablespoons of a bath powder or your favorite liquid soap to soften nails. Make sure the water’s not too hot or it will dry out your hands and nails. Soften by applying cuticle oil or lotion on dry hands. Push back cuticles so they don’t get in the way of the polish. Leave the cutting of cuticles to the professionals. Exfoliate hands with a body scrub or homemade mixture of olive oil and kosher salt or raw sugar. Scrub for two to three minutes, then wash thoroughly. Moisturize dry hands by applying a rich moisturizer. Polish. Apply a base coat first, then apply two thin coats of polish. Finish with a top coat. I actually prefer home manicures to salon ones. And if you’re into making gift baskets there might be someone special on your list who would love a Manicure Basket. I also know a lot of you will be cooking turkey this holiday season. I can’t wait. Roast turkey, gravy and mashed potatoes is one of my favorite meals. I won’t be cooking one this year as someone as already volunteered to do that duty. Lucky me, I get to sit back and eat with none of the prep work. It also means I won’t have to deal with leftovers. But if I did, the following is one of my favorite recipes, my Aunt Alma’s Creamed Chicken. ½ cup Milk (or maybe ¼ cup) You get to decide on the consistency. Heat to boil (on stove) soup, milk, sour cream, pepper, and some frozen peas. Put in a baking dish. Sprinkle with cheese, heat in oven until bubbles. Cover with ½ recipe of your favorite biscuit rolled thin in squares. Bake about 20 minutes at 350 F.
The secret ingredient in both recipes is the cheese. Cheese makes anything taste good. 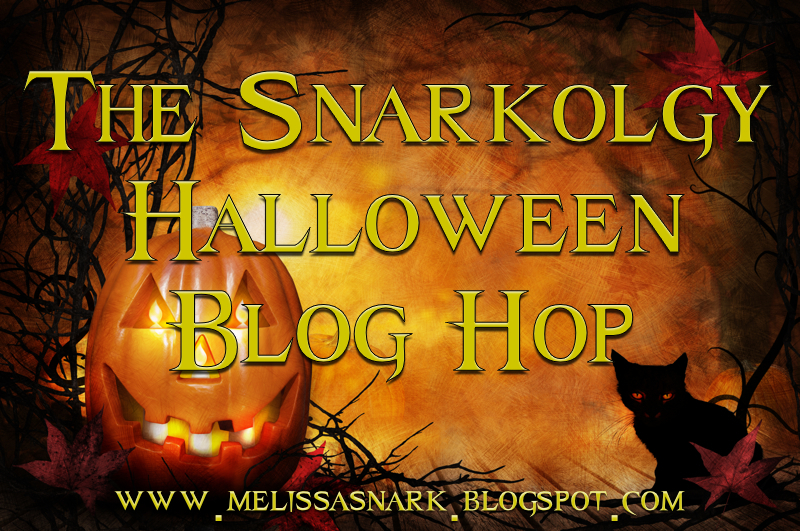 Tis the season for Halloween Blog Hops and a chance to win prizes and hook up with some great authors. Taking place from October 27th to the 31st. There will be a grand prize as well as prizes at the different stops! In other news the sun is shining and there is still an amazing amount of warmth left in the air. It’s the day after Canadian Thanksgiving and I’m stuffed to the brim. It’s all good. 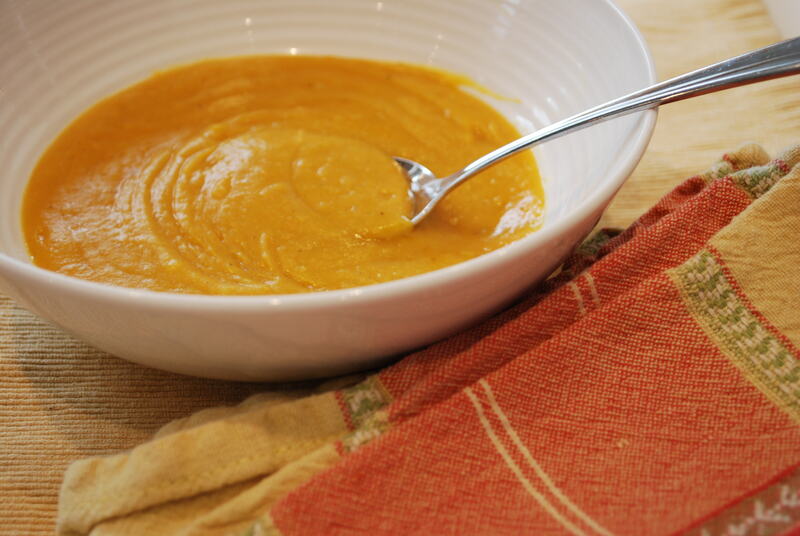 Time for cuddling up in blankets and making soup – one of my favorite things to do. Probably because you can fudge the recipe and it usually turns out. I have a butternut squash sitting in my pantry ready to be turned into a delicious soup. Creamy, Curry Butternutt Soup is one of our favorites! 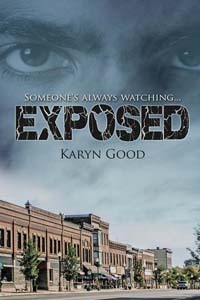 Meanwhile I’ve received the first round of edits for my second Aspen Lake book, Exposed. Hard at work! Off The Grid releases November 7th. In it Sophie Monroe, an inner city doctor and activist, and Caleb Quinn, a high-priced Family Law lawyer, join forces to save a victimized, pregnant teenager. Available for pre-order at Amazon. 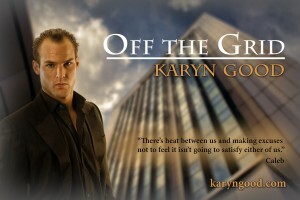 A glimpse at Off The Grid’s hero, Family Law Attorney, Caleb Quinn. Caleb Quinn was smart. His new letterhead, business cards, and prime parking spot proof of how hard he worked. He was ranked one of Canada’s top lawyers under forty. He’d made partner at the unheard of age of thirty-two. He was charming. Ask anyone. Women enjoyed his company. He was discreet. Generous. In bed and out of it. He was attracted to Dr. Sophie Monroe, wanted to get to know her better. So what? Sexual attraction wasn’t a crime. It was the second decade of the twenty- first century, people hooked up. He picked up a scarf, tossed it back, tuned out the most annoying Christmas song ever recorded. An over-crowded department store at closing on Christmas Eve? How much lower could he sink? Like the gift of a scarf was going to improve her opinion of him. He’d probably have more luck if he showed up with a package of tongue depressors. I’m part of a incredibly talented writing group! I thought I’d leave with a look at their upcoming and current releases. If Regency Romance is your thing: Mary Balogh‘s Only Enchanting, Survivor Club Book 4 releases October 28th! This is Book 4 of the Survivors’ Club series, after The Proposal, The Arrangement, and The Escape. Hugo’s story has been told, as have Vincent’s and Ben’s. Now it is the turn of Flavian Arnott, Viscount Ponsonby. He is the Survivor who suffered a severe head injury as a cavalry officer during the Napoleonic Wars, with resulting memory loss, the inability to think or speak coherently, severe headaches, and sudden rages. He spent three years with the other members of the group at Penderris Hall in Cornwall, recovering and learning to cope with his remaining handicaps. Flavian is handsome, witty, charming, and aloof. His heart was broken when his beloved fiancée broke off their engagement soon after he was brought home from the Peninsula and married his best friend. The double betrayal has left him cynical and apparently quite immune to the lures of romantic love. Agnes Keeping, a young widow, lives in a small village with her elder sister. She is a water colorist and loves to wander about the countryside painting wild flowers. She had a relationship with her husband of very mild affection and believes herself to be too sensible and prosaic ever to feel the pangs of a romantic passion, though she recognizes that such love does exist. Her friend Sophia, Viscountess Darleigh, is in a deep love relationship with her husband, the blind Vincent, one of the other Survivors. Women’s Fiction with Romantic Elements: Annette Bower‘s Woman of Substance is available now! All Jake Proctor wants to do is to spend as much time as he can with his dying grandfather Frank, the only father he’s ever known. While in and out of disguise, Robbie sees Frank and Jake. Robbie is drawn to the tall, dark, kind man in her neighborhood, but she can’t divulge the truth about her about her oversized self and jeopardize all the hard work she’s put into her research. She has to see her thesis through to the bitter end. Even if it means deceiving the man she’s grown to care about. Jana Richards‘ One More Second Chance is coming soon from The Wild Rose Press and part of the Lobster Cove series. Dr. Alex Campbell has an agenda —finish his contract to provide medical services in Maine, pay off his medical school debt, and head back to his real life in San Diego. But when he meets Julia Stewart, all his carefully laid plans are put in jeopardy. Julia Stewart, Lobster Cove’s high school principal, swears she’ll never let another man drag her away from the home she loves. Her aging parents need her, and the Cove is where she wants to raise her daughter. When her mother’s illness brings her and the big city doctor closer together, panic sets in. Her marriage taught her that men don’t stay. Can she put aside the heartaches of the past and trust Alex enough to accept the love he’s offering? Or will her fear of abandonment mean she’ll send him away forever? 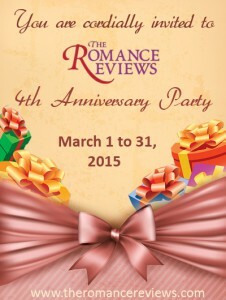 More from the works of The Saskatchewan Romance Writers coming next month! 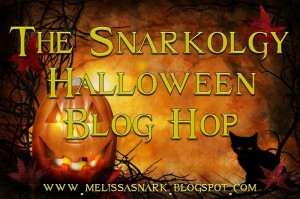 See you later in the month for some blog hop goodness and chances to win! Need An Easy Supper Recipe? ‘Tis the season! We’re decorating gingerbread houses today. Gingerbread houses are one of my favorite things. I love walking past bakeries and seeing them in windows. Or seeing them in restaurants or displayed at parties. Some of them are so elaborate. We also have gingerbread men and women waiting to be decorated. And because we’re all so busy, here’s an easy recipe to make things a little simpler. Preheat oven to 325 degrees. Place thighs in a casserole dish, mix together remaining ingredients and pour over chicken. Cover. Bake for a couple of hours. I made this the other night and it was delicious! Kind of like sweet and sour chicken. Yummy! So, with the windchill, it feels like -45 degrees outside this morning. Yep, you read that correctly. Does it matter at this point that’s Celsius not Fahrenheit. Nope, didn’t think so. It’s okay though, it’s supposed to warm up to -35 by this afternoon. If you didn’t know we have some unique Canadian clothing companies here that know about staying warm. Here’s a little bit of Canada for you on a frigid cold day! If you like Tacos at your house as much as we like Tacos at ours you need this bulk Taco seasoning recipe. So much better than the packaged stuff. An excellent idea for a cold winter’s night. Combine ingredients. Store in airtight container in a cool dry place for up to 1 year. Add 2 tbsp to 1 lb of cooked and drained beef and 1/3 – ½ cup water and cook until done. Stay warm. Stay safe. And have a great weekend! It’s December and that can mean chilly nights. In fact, today there is a Winter Storm Warning for my small part of the Canadian prairies. Nothing warms a cold winter day or night more than a book, BUT while your reading you might choose to sip a warm beverage. I’m a fan of several hot drinks. I love the peppermint tea from David’s Tea. My husband and I drink this in the evening some nights and the scent is so fresh and addicting. I also love hot chocolate, see below. Who can forget about hot apple cider this time of year? I love making a big batch for guests in my crock pot. Chai tea lattes! And it’s always fun to add a snip of Bailey’s, Kahlua, or Peppermint Schnapps to the various mixes. Now for the book part. 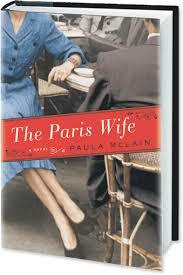 My book club the Sanity Seekers read The Paris Wife by Paula McLain for our November selection. I picked it. Since it was my pick I figured I should review it. I’m always intrigued by books of fiction based on real people, events, and well fact. Hadley Richardson was Ernest Hemingway’s first wife. The story is told in Hadley’s point of view which peaked my interest as much has been made of Hemingway’s women. Their time together was short but huge at the same time. There were parts of this book that fascinated me. I thoroughly enjoyed McLain’s style and her writing. I’ve read other fiction based on fact but none that read as smoothing or believably as this. I loved the setting of Paris in the 1920’s. Loved the parts that talked of writing. But reading about their relationship and how they lived their lives was hard work at times particularly towards the end. And parts of the book dragged along. There was no temptation to stay up late and read all the way through, but the necessity of having to put it aside for a while and think about what you’d read. There is no happy ending for these two although I like to think Hadley found hers with her second husband, I wonder if Hemingway ever truly did. If he came close I’m betting it was with Hadley. But that’s probably the romantic in me. I used hot almond milk instead of hot chocolate. It was wonderously thick and frothy but very sweet. If I were to make it again I think I’d use less dates and more cacao powder. Also, from using the medjool dates in my smoothies as a natural sweetner, I put them in the blender first with a little liquid and puree as I find they don’t blend up well and the end result is chunky. Which hot drink is your favorite? Read any good books lately? There are lots of things I love about autumn and winter. And one of them is soup. Because I love soup! I love the taste, the aroma, the warmth it provides. There is nothing better on a cold night then a bowl of soup. This is one of our family’s favorites and fits in with my new love–cauliflower. I roasted some for lunch yesterday and it was delicious. It also incorporates my daughter’s love of sweet potatoes. It makes a lot so there will be leftovers which works for my son so he has something to eat when he decides to show up. My husband? As long as he doesn’t have to cook he’s happy. And he does the clean up. Because that’s the kind of save-the-day hero we really need. So, if you’re writing away madly or deep in a good book or wrung out from the day’s activities take a break from the trauma of trying to decide what’s for dinner and make some soup. It doesn’t need to simmer for hours like plot twists. It’s not hard to put together unlike difficult chapters. It’ll be the hero of the supper hour. The warm comfort of a heroine. And will result in the happy ending of a full belly. Heat oil in a large soup pot over medium heat. Add leeks and garlic. Cook and stir until leeks begin to soften, about 3 minutes. Stir in cauliflower, sweet potato, curry, cumin, salt and pepper. Cook and stir for 1 more minute. Add broth. Bring mixture to a boil. Reduce heat to low, cover, and simmer for 12 to 15 minutes, until vegetables are tender. Transfer soup to a blender in batches and puree until smooth. Return pureed soup to pot. Stir in cooked rice and coconut milk. Heat soup for 1 more minute. Serve hot. New obsessions and places you can find me! Very yummy and one of our family’s favs! Rinse quinoa unless the packaging says it’s unnecessary. Doing this gets rid of the bitterness. Bring broth and quinoa to boil in saucepan on high heat, simmer on medium-low heat for 15 minutes, or until liquid is absorbed. (You can also tell it’s done when it develops a tiny white ring around the grain.) Cool. Combine tomatoes, cucumbers, and onions in medium bowl. Add 1/4 cup of dressing, toss to coat. Cover platter with lettuce, top with quinoa, tomato mixture, cheese and remaining dressing. I usually serve it with grilled chicken and you got yourself a healthy, filling meal. Also, it’s looks very impressive served on a large, rectangular platter. I wish I had a picture, but I don’t! Next time I make it I’ll definitely take a picture. Are you showing up in any new places? Love quinoa? Hate it? Haven’t tried it yet?